Ragi, also known as Elusine corcana, has been cultivated in India as far back as 4000 years ago. Today many Indian states produce Ragi and Karnataka is the top producer with 58% of India’s export share. It is also known as Finger Millet in the southern part of India and Nachni in the northern side. 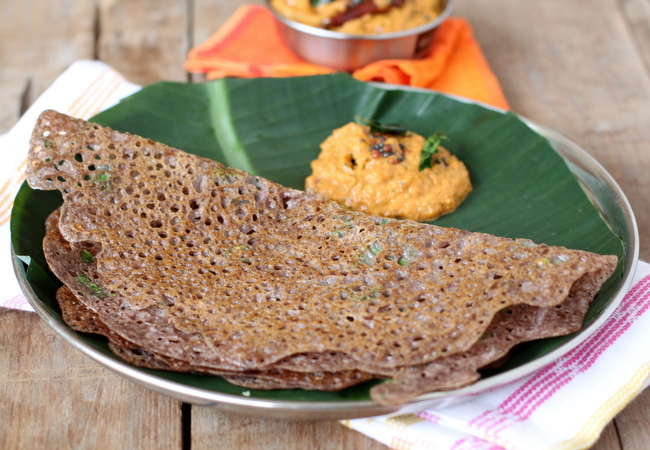 Ragi along with oats is one of the most nutritious food and also an easy one to digest. 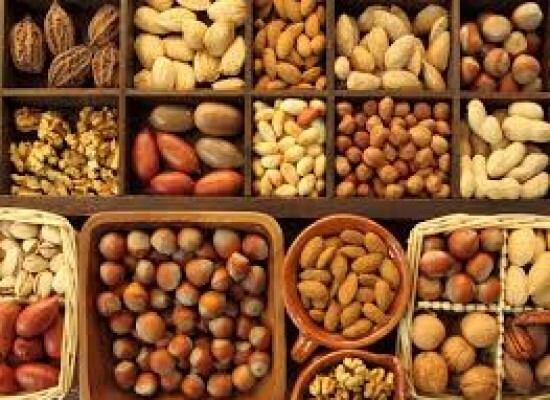 It is rich in calcium, protein and also iron and other minerals. 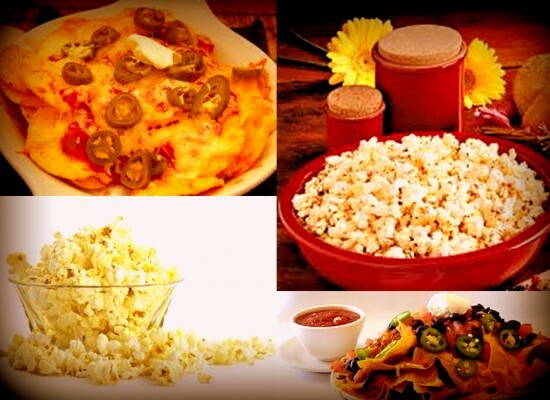 It is rich in unsaturated fat which is good for the body and helps in weight loss. The presence of Tryptophan in Ragi reduces appetite. 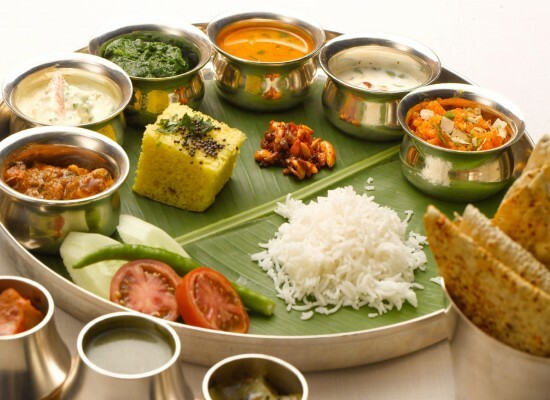 As compared to white rice, it contains high fiber which helps in digestion and also helps in reducing the cholesterol levels in the body. 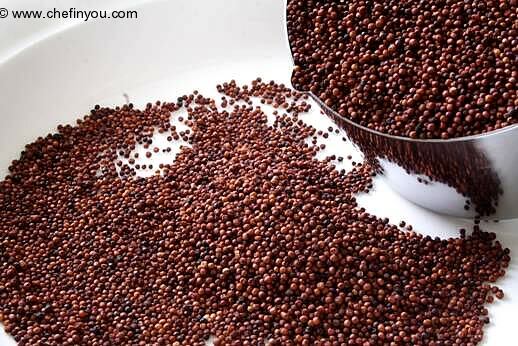 Patients suffering from anemia and low hemoglobin should include more ragi in their diet because it is a rich source of natural iron. Also, it is a natural relaxant and helps patients suffering from insomnia. It is used as an excellent baby food in the southern parts of India. Ragi porridge is given to the baby for bone growth and overall development. But after seeing all these health benefits, ragi should not be consumed in large quantities. 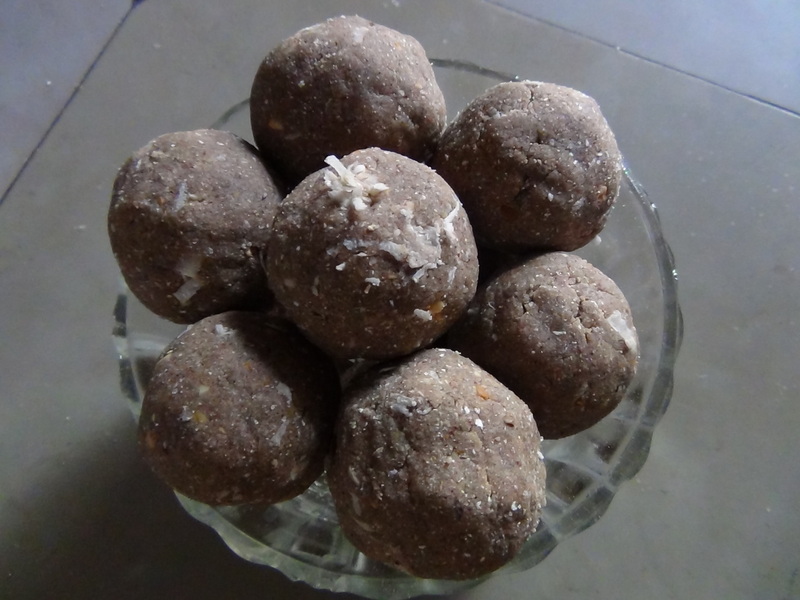 High consumption of ragi leads to increase in the quantity of oxalic acid. Hence, it is not advisable for patients suffering from kidney stones. 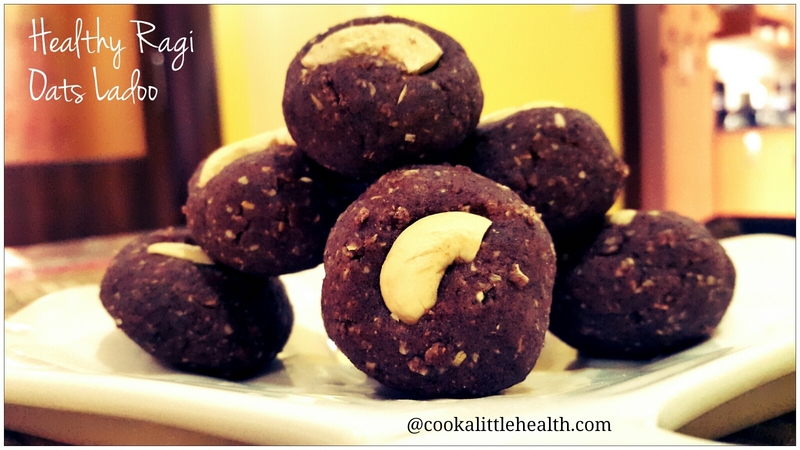 So here are some of the easy ragi recipes that can be tried at home. 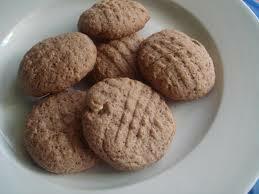 1) Roast ragi flour in a pan for 5 min. 2) After roasting it add sugar, butter, cardamom powder and baking powder to it and mix it well. 3) Make it as a ball and place it in a greased tray. Leave enough spaces between the biscuits. 4) Bake it in an oven at 300f for 20 min. 5) Cool it and store it in a tight container. 2) Grind ragi and extract milk. 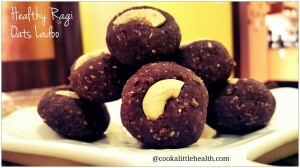 3) Mix ragi milk, coconut milk and sugar in a pan and cook. 4) Add ghee and stir continuously. 5) When content thickens and ghee starts leaving the contents, remove the pan from the stove. 6) Add cashew and cardamom powder to it. 7) Transfer the contents to a greased tray. 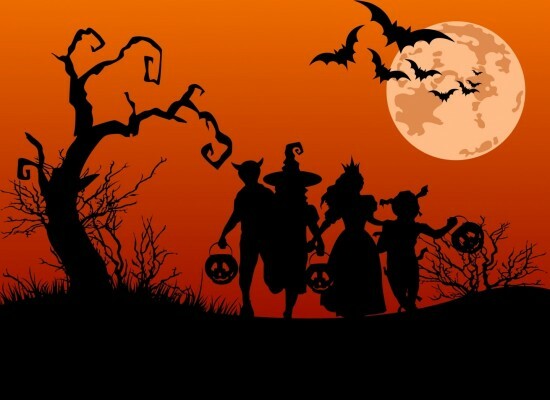 8) Cut into desired shape when it is cool. 1) Mix the ingredients well. 2) The mixture should be of the thickness of regular dosa batter. 3) Keep it overnight and make dosa the next day. 4) Serve it hot with any kind of chutney. 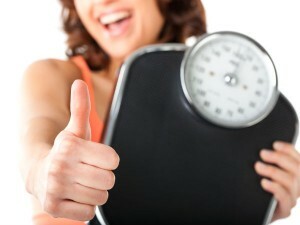 1) Take flour and salt in a bowl and water to it little by little while mixing it. 2) Add grated coconut to it and steam the mixture for about 10-15 min. 3) Lay the mixture into a tray and let it cool. 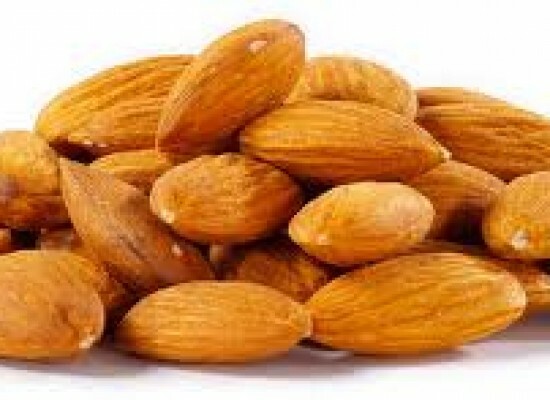 4) Add jiggery and peanuts to it and blend it well. 5) Roll them into lemon sized balls. 6) Store it in a tight container to use it longer. 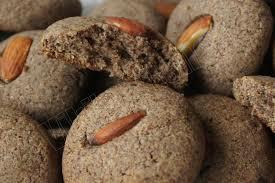 1) Mix ragi flour and cardamom powder in a bowl. 2) Roast this mixture for a minute or two in a pan till the color changes a bit. 3) In a bowl break an egg and whisk it. 4) Now add roasted ragi and sugar into it and mix it well. 5) Add dry ginger and salt to it. 6) Now add oil and mix it well. Now the mixture looks like a dark dough. 7) Make round balls and then flatten them in your palms. 8) Pre-heat the oven for about 5-7 minutes. 9) Keep the cookies in a pan with butter paper on it. 10) Place the biscuits with about an inch away from each other. 11) Bake it for 8 minutes at 180 degree Celsius. 1) Roast the oats lightly and grind them in a mixture. 2) Take about 15 dates in a bowl and remove the seeds from it. 3) Add milk to it and make it into a paste with the help of a blender. 4) Cut the remaining oats into small pieces. 5) Dry roast white sesame seeds. 6) Dry roast cashew nuts. 1) Take 1 tbsp of ghee in a pan and roast the oats flour on low flame for few minutes. 2) Now take another pan and add the remaining ghee to it. Add roast ragi flour to it and heat it in low flame till the rawness is removed. 3) Add oats flour to the ragi flour and mix it well in low flame. 4) Add dates paste to it and mix it well. 5) Now add half of honey and mix it. 6) Add cardamom powder to it and keep the pan in a low flame. 7) Take the pan out of the stove and let it cool. 8) Now add the pieces of dates. 9) Now add the remaining honey and mix well into a dough. 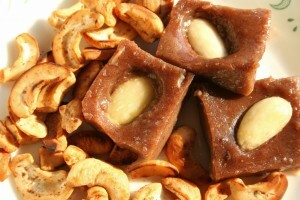 10) Now take some dough and add a cashew to it and make it in the form of a ladoo. 11) Mix sesame seeds into coconut powder. 12) Roll the ladoo in this mixture. 13) Do the same with the remaining dough and serve it. 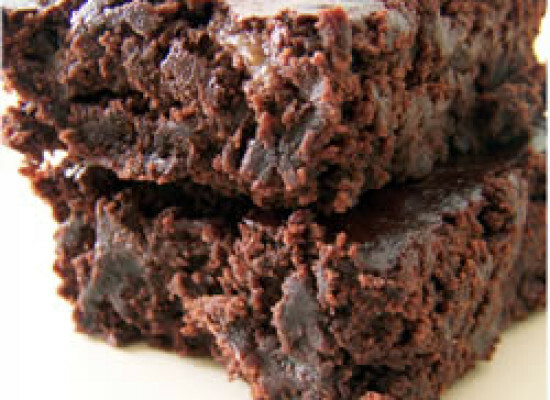 Yummy Chocolate Recipes For This Summer!